Ancient Seal download. 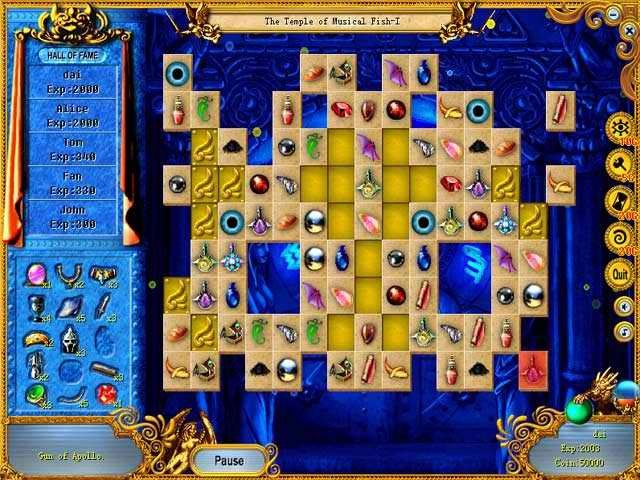 Free download Ancient Seal game. 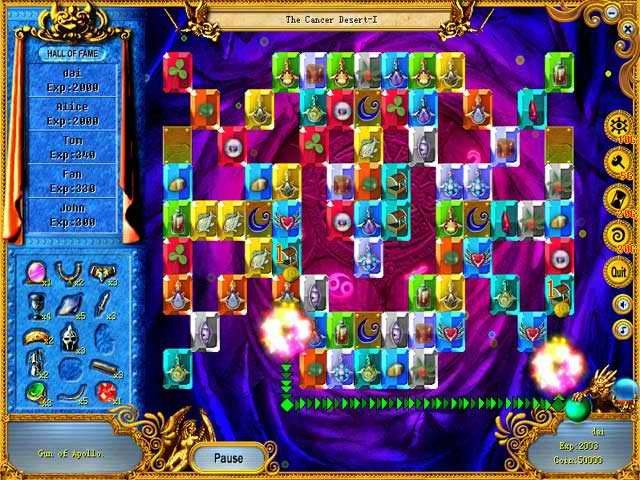 Ancient Seal is the fabulous new game that's similar to Mahjong, with a real twist! It's one of the most popular games in Asia. Ancient Seal is simple, but incredibly interesting! Moving-and-matching various pieces will reveal the mysterious seal; doing so will turn the clock back and illuminate the past. This game has 168 levels; those brave enough to explore the depths of time are in for an intensely rewarding gaming experience. If you like Mahjong, you'll love Ancient Seal game! Like Mahjong With A Real Twist! One Of The Most Popular Games In Asia! We have no player reviews for Ancient Seal yet.